If you love Television as much as I do then you will be happy to know you can now draw inspiration from your favorite shows for home decorating! Well, I guess you always could but now HomeAdvisor has made it a million times easier. 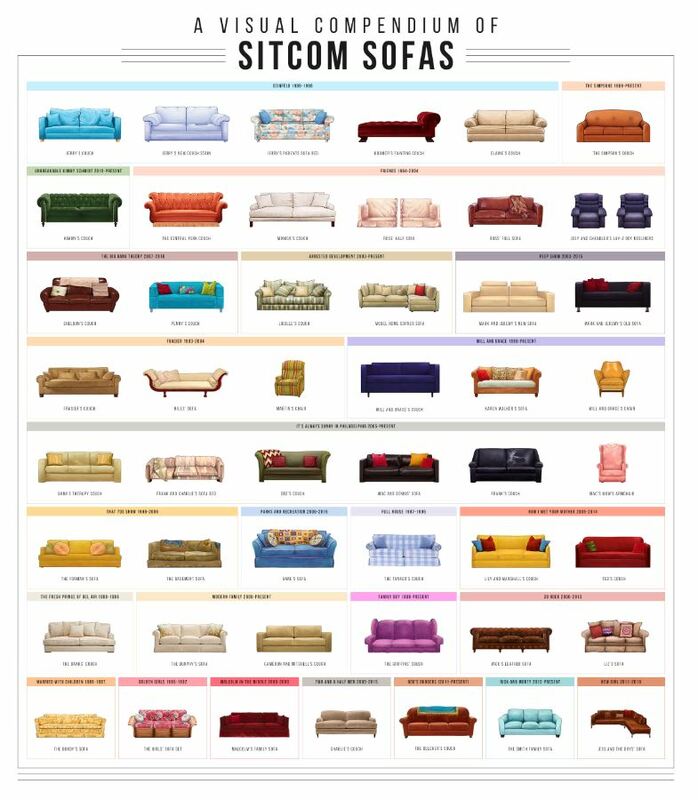 They have created a visual compendium of Sitcom Sofas that you can now use as a reference chart when decorating your home. My first joke was going to be something like, “You’ve heard of the coffee table book of coffee tables, Now decorate your living room with a poster of sofas!” But really this is the kind of poster I would have in my home. Right next to my giant print out of size comparisons of SciFi Spaceships. 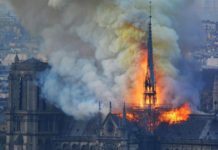 I mean look at it, it’s totally decor worthy itself! The illustrations for the poster were all done by Anastasia Wishniewski and each of the sofas were illustrated by hand. 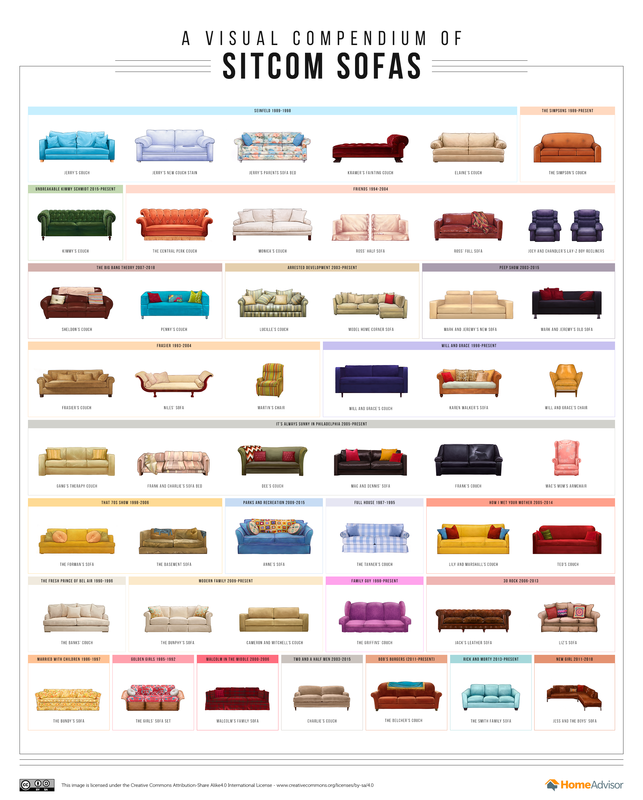 Each picture shows which sitcom they are from and a different style of sofa for easy choosing. This is a very interesting marketing technique and when I got word of the project I was intrigued. Especially because I am moving soon and I do not own a couch, yet! Now with this chart anyone in the market for a new couch can look up their favorite show and compare the couch and see if it fits their style. I know that this chart has given me inspiration. 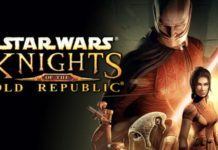 I’m a sucker for any chart though, bar graphs, pie charts, it’s all kind of dorky. The couch I most like is the Frasier style couch and I will probably throw in Martin’s Chair for good measure too. If there was ever a way to reach a more nerdy demographic this was definitely the way to do it. They just made sofa shopping a million times more fun. 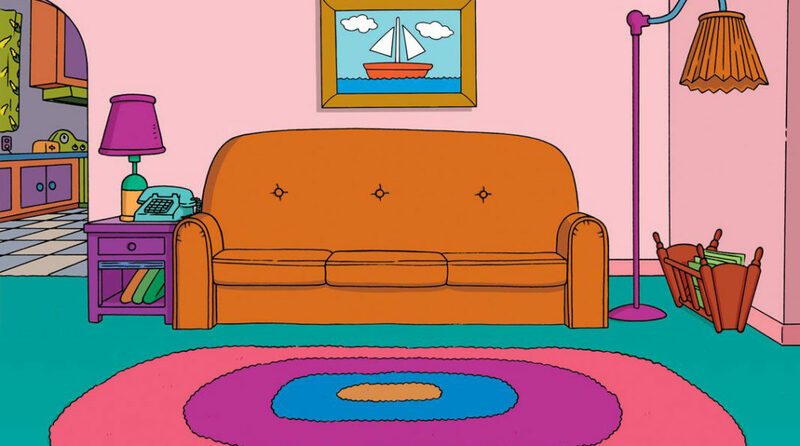 Which sitcom couch is your favorite? Tell us in the comments! Previous articleWill Shazam! Have A Superman Cameo Without Henry Cavill? Next articleDirty Dancing Back in Theaters Just in Time for Valentine’s Day!